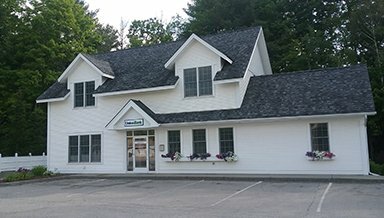 Our Dells Road branch is Union Bank’s first New Hampshire branch to open in 2006. 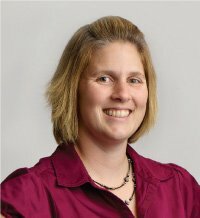 Stop by to meet Branch Manager Erica Antonucci and the rest of the Littleton Dells Road team. You’ll find our friendly and helpful staff is passionate about providing the kind of personal attention you won’t find at larger banks. We offer flexibility and modern convenience without sacrificing good service.